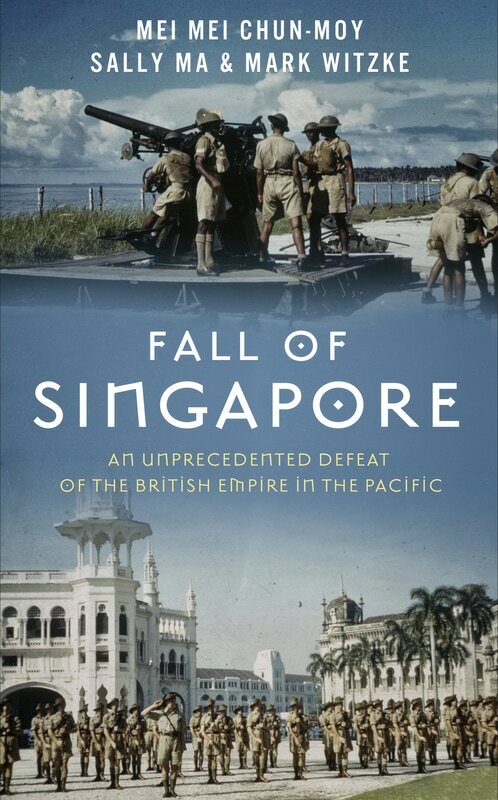 The fall of Singapore is the greatest defeat of the British empire in the Pacific. On February 15, 1942, the British surrendered to the Imperial Japanese Army and handed over Singapore and surrounding Malaya countries. 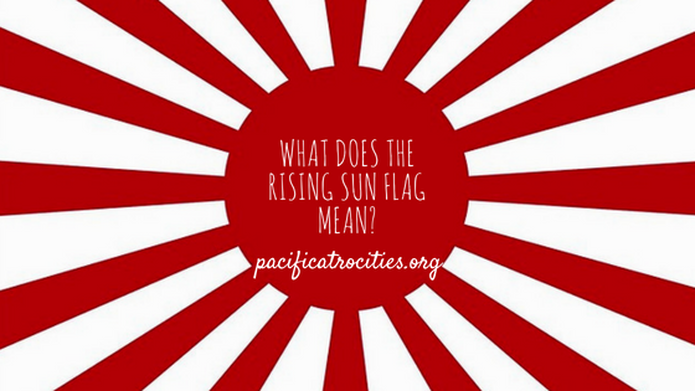 The conflict began on December 8, 1941 when Japanese forces bombed Singapore and continued to make their way through the treacherous Malayan jungle. British Prime Minister Winston Churchill stated during the attack, “the worst disaster and the largest capitulation in British history”. 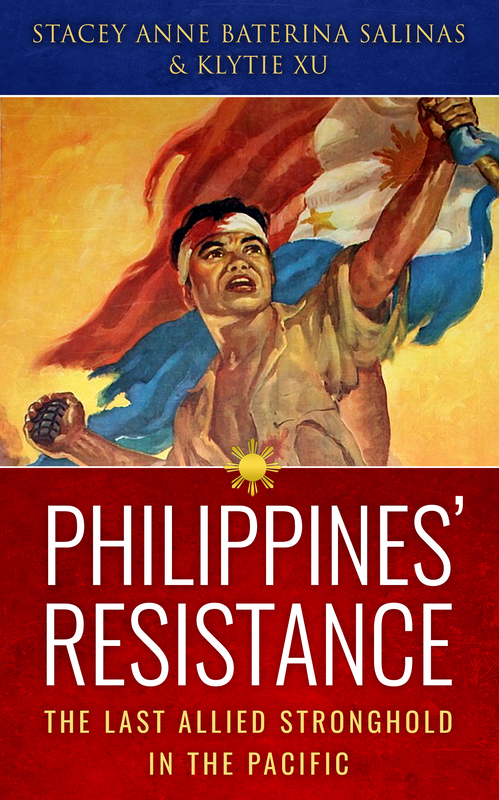 Singaporeans were immediately ordered to come in for questioning after the Imperial Japanese Army took over. During the interview, their homes were looted and destroyed by the Kempeitai, the secret Japanese police. During the occupation, there were many tragedies. An example is the Sook Ching Massacre. "The Fall of Singapore makes a laudable effort to shine a spotlight on the gruesome details of the Japanese military conquest of British Singapore in 1942 and the ensuing atrocities against the local Chinese population. 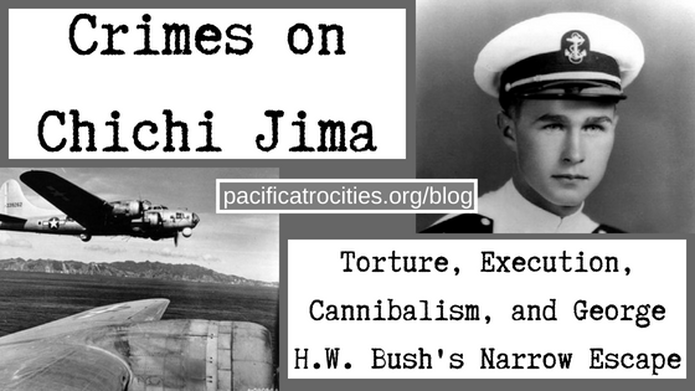 It makes captivating use of survivor memoirs that bear witness to unspeakable suffering." "Fall of Singapore by Mei-Mei Chun-Moy, Sally Ma, and Mark Witzke offers a concise and gripping account of the Japanese occupation of Singapore during World War II. In addition to explaining the events leading up to the Japanese invasion, the book highlights the experiences of people living in Singapore during the occupation. 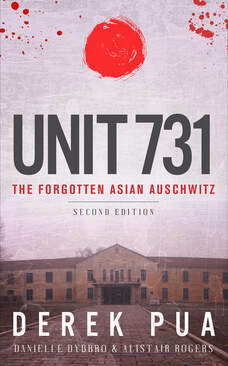 The authors emphasize the harsh nature of Japanese rule and atrocities committed by the occupiers, and they suggest some of the war's legacies for subsequent generations. Fall of Singapore is highly accessible and will appeal to anyone interested in learning more about the conflict in the Pacific, an understudied and often-ignored theater of the Second World War."